It is a great idea to have wedding favors! 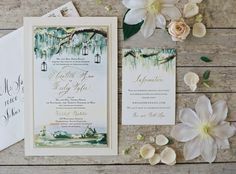 Here are some ideas for wedding favors you could prepare for your guests if you are planning a beach wedding! Bottle Stopper Favors Are Show Stoppers! It is quite a traditional gift to give your guests to thank them for attending you and your groom’s special day and a “beachy” bottle stopper makes sure that your guests share your special memories for years to come! A beach theme wedding could be completed with some delicious edible favors that your guests could take and enjoy at home! A great and simple idea! Beach themed weddings simply go well with cocktails, so surprise your guests with some cocktail mix they will be able to enjoy even after your wedding day. They will love it for sure! Not only that it is a great way to decorate the tables, but it can also serve as a favor, and it will be just lovely. Your guests will love them, and they could use them back home! Give away some flip flops, and your guests will always think of your wedding when they are at the beach. Such lovely memories to evoke! 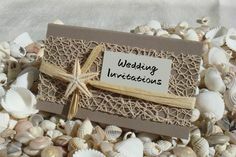 You cannot go wrong with personalized favors and since it is a beach wedding, just keep it beach related, and everyone will love it! 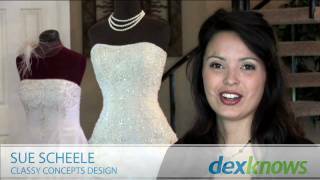 Beach Wedding Attire – What To Wear To A Beach Wedding?